Looking for something to do this week? 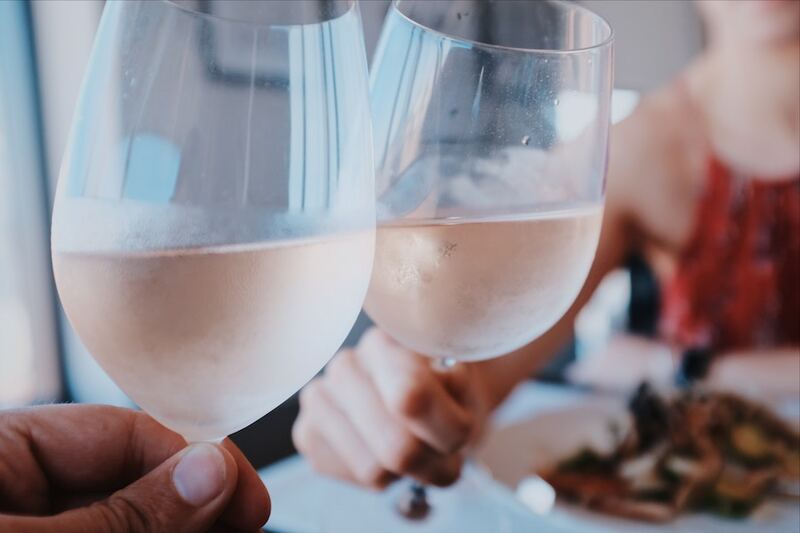 From breaking a sweat to sipping rosé, here are the best options to help you get out and about in the days ahead. Fitness trainers are invited to Runaway Fitness this Thursday afternoon to learn more about the new fitness studio built for runners. As part of aSweatLife’s annual #SweatworkingWeek, participating trainers will learn about Runaway’s proprietary training style, receive injury prevention tips and tricks, and a workshop with the owner of West Town Physical Therapy. When: Thursday, Jan. 17, 2-4 p.m.
Where: Runaway Fitness, 228 E. Illinois St. Train your high-twitch muscle fibers in this 50-minute high intensity fitness session hosted by Peter Kraus. Participants will use their body weights to their advantages in a challenging, all-ages and all-levels, class. Bring your own yoga mat and water bottle. When: Saturday, Jan. 19, 8:30-9:30 a.m.
Where: Brooklyn Boulders, 100 S. Morgan St. Enjoy four hours of rosé tasting this Saturday afternoon at I|O Godfrey. Expect an array of varietals to try, giveaways and more while enjoying city views and fire pits on the lounge’s rooftop. When: Saturday, Jan. 19, 1-5 p.m.
Where: I|O Godfrey Rooftop, 127 W. Huron St.